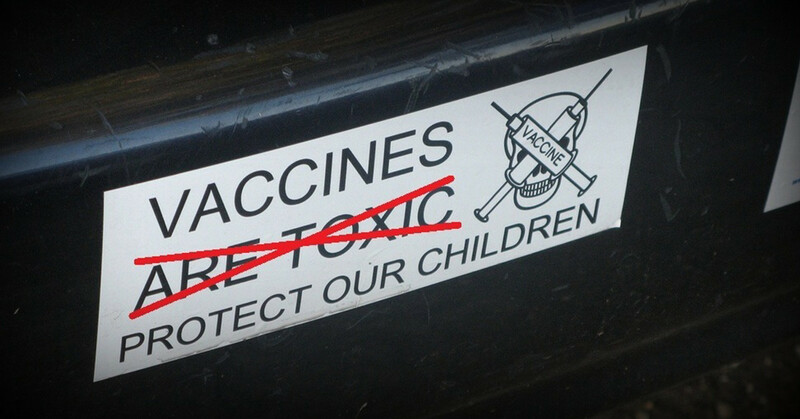 There have been a bunch of stories in the news recently concerning the growing anti-vaccine movement, often shortened to ‘anti-vax’. 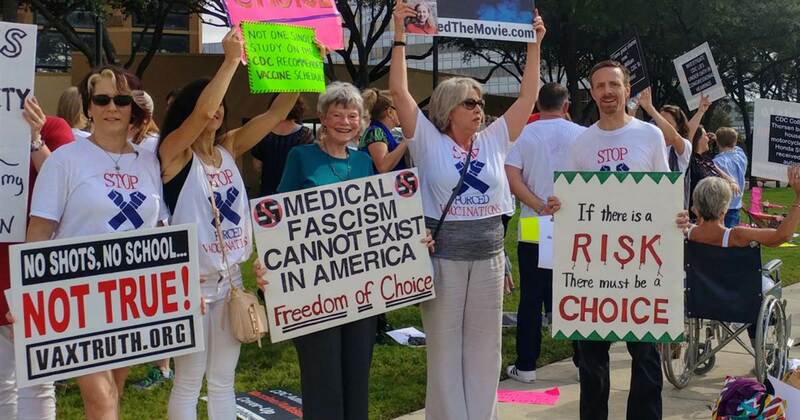 It’s a movement that is opposed to state-mandated vaccinations, particularly where children are involved. Often, such stories are laughed off, but it turns out that the anti-vax movement might be a bigger threat than first though. 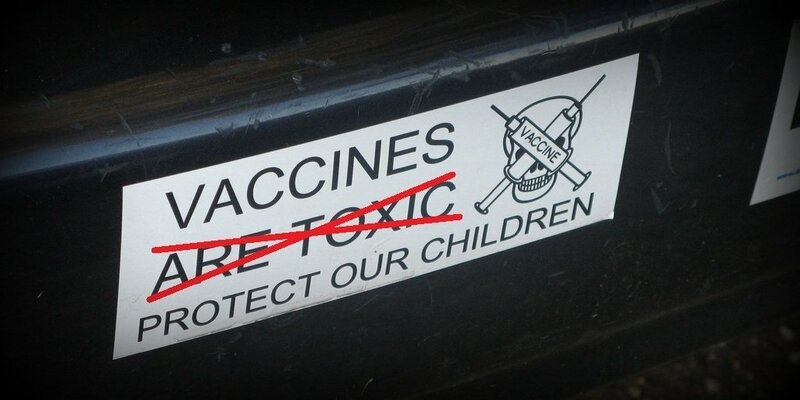 The World Health Organization has published a list of the biggest threats to global health in 2019, and anti-vaxxers are right up there, along with some of Earth’s deadliest diseases. The WHO cites air pollution and climate change, non communicable diseases (such as cancer and heart disease), fragile living conditions, antimicrobial resistance, Ebola, weak primary healthcare, the dengue virus, and HIV among the world’s biggest problems for the year to come. If that wasn’t enough to worry you, there’s also the impact of the anti-vax movement, as demonstrated recently when New York City suffered its worse measles outbreak in decades. “Vaccination is one of the most cost-effective ways of avoiding disease – it currently prevents 2-3 million deaths a year, and a further 1.5 million could be avoided if global coverage of vaccinations improved. Measles was declared eliminated in the United States in the year 2000, only to re-surface last year. The virus can spread if it reaches communities that are not vaccinated. Last November, 17 children in New York city came down with measles after it spread in schools with un-vaccinated or incompletely vaccinated kids. I’m sure you guys will have your own thoughts about this one. Let us know in the comments, but keep it civil! We’re all friends here.